This book integrates social media, social network analysis, and data mining to provide a convenient and coherent platform for students, practitioners, researchers, and project managers to understand the basics and potentials of social media mining. Zafarani, Abbasi, and Liu wrote:The growth of social media over the last decade has revolutionized the way individuals interact and industries conduct business. Individuals produce data at an unprecedented rate by interacting, sharing, and consuming content through social media. Understanding and processing this new type of data to glean actionable patterns presents challenges and opportunities for interdisciplinary research, novel algorithms, and tool development. Social Media Mining integrates social media, social network analysis, and data mining to provide a convenient and coherent platform for students, practitioners, researchers, and project managers to understand the basics and potentials of social media mining. It introduces the unique problems arising from social media data and presents fundamental concepts, emerging issues, and effective algorithms for network analysis and data mining. 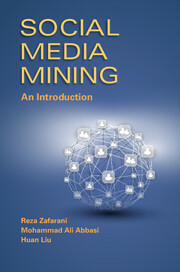 Suitable for use in advanced undergraduate and beginning graduate courses as well as professional short courses, the text contains exercises of different degrees of difficulty that improve understanding and help apply concepts, principles, and methods in various scenarios of social media mining. 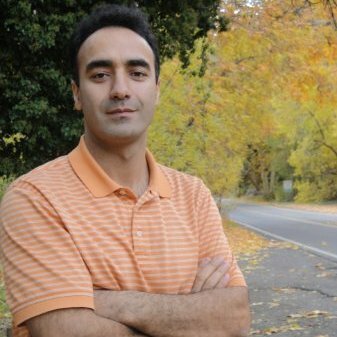 Mohammad Ali Abbasi is a Research Associate of Computer Science and Engineering at Arizona State University. His research is focused on evaluating user credibility in social media and using social media for humanitarian assistance and disaster relief. 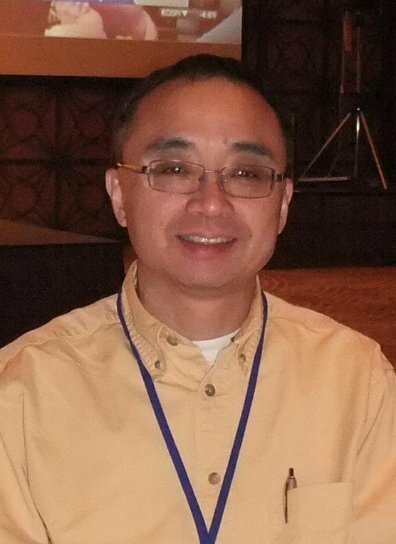 Huan Liu is a Professor of Computer Science and Engineering at Arizona State University where he has been recognized for excellence in teaching and research. His research interests include real-world, data intensive applications with high-dimensional data of disparate forms, such as social media. 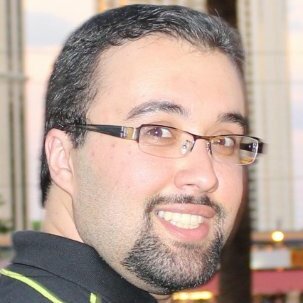 Reza Zafarani is a Research Associate of Computer Science and Engineering at Arizona State University. He performs research in user behavioral modeling and was among the first to research on user identification and behavioral analysis across sites.